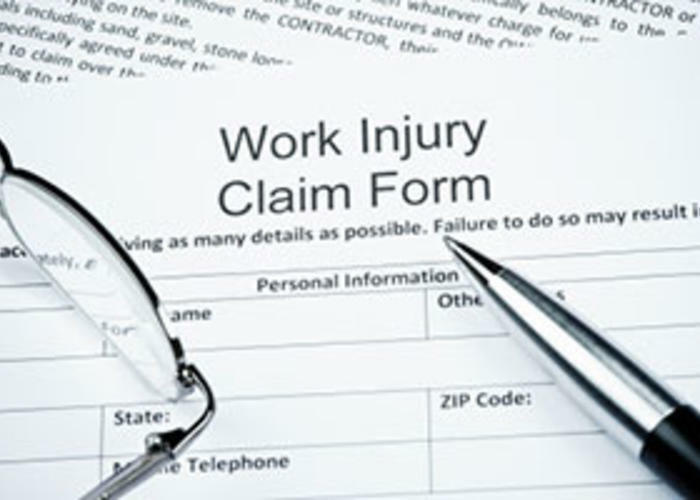 Florida’s most powerful business groups want lawmakers to go back to the drawing board after an appellate court upheld a 14.5 percent hike in workers’ compensation insurance. Business groups are turning up the heat after lawmakers failed to pass workers' compensation reforms, and the 1st District Court of Appeal upheld a 14.5 percent premium hike. The ruling came days after House and Senate negotiations over capping attorney fees collapsed, dooming a reform package. National Federation of Independent Business head Bill Herrle says small business owners want action now. House and Senate leaders are considering a special session to implement a medical marijuana amendment voters approved in November.